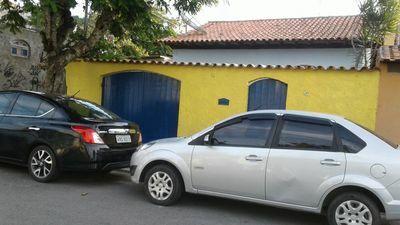 House well located, with two bedrooms, living room, kitchen, a good covered area in the back, well ventilated house, with ceiling fans in the two bedrooms and living room, garage for two cars, is in front of a nice square, close to Cova da Onça Square on Praia dos Anjos, close to all the shops and the boats exit, and also near the ascent of the kiln beach, five hundred meters from Praia dos Anjos and 10 minutes walk from Praia Grande. 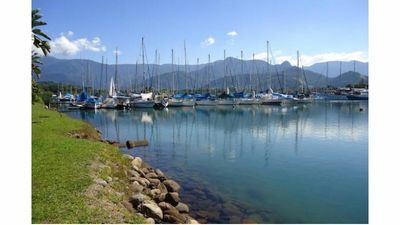 Beach of Taperapuan near Axé Moi. 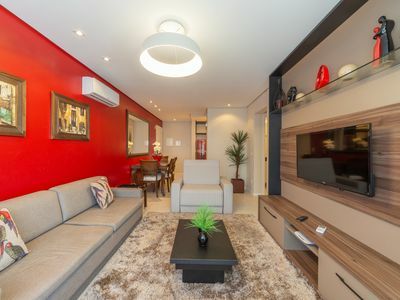 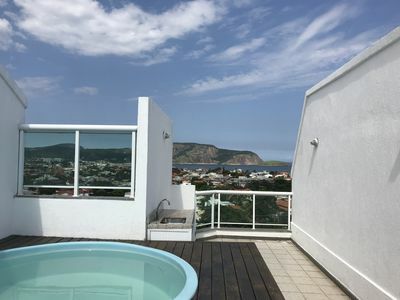 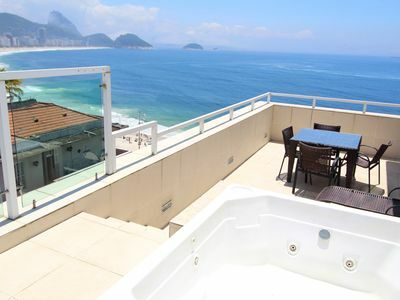 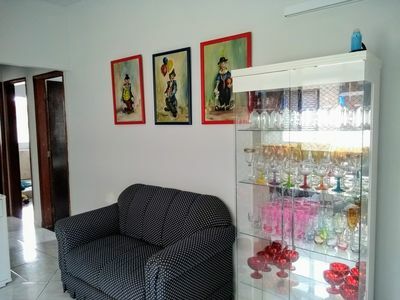 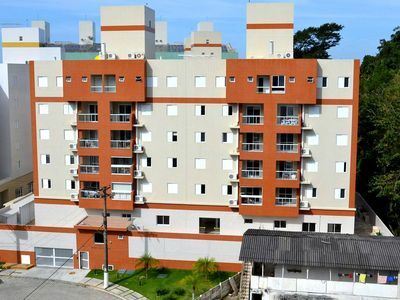 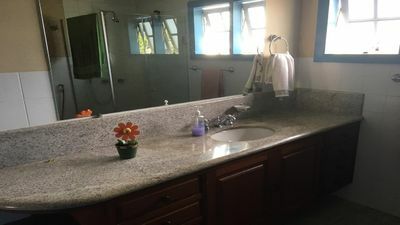 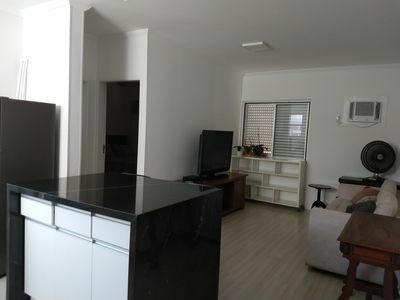 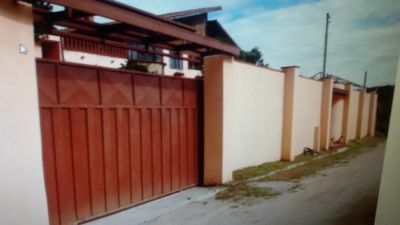 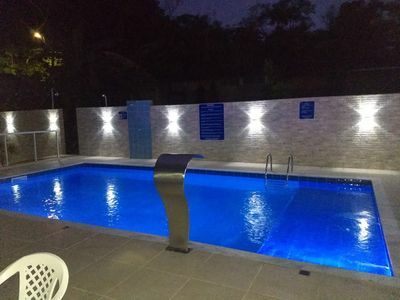 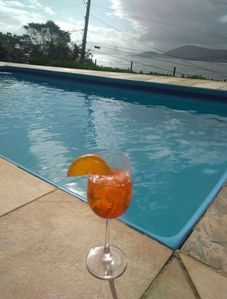 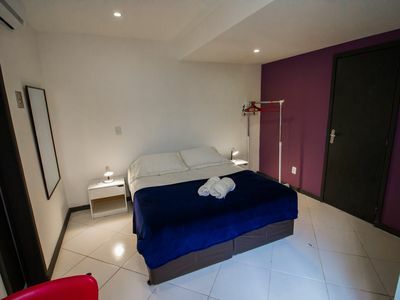 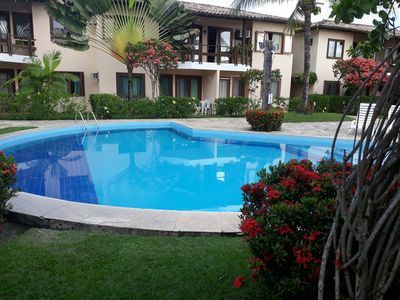 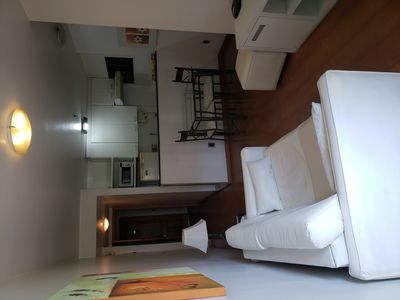 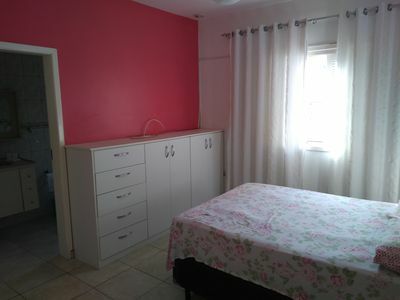 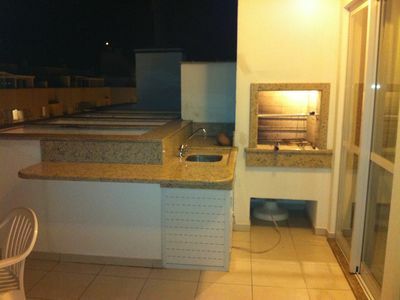 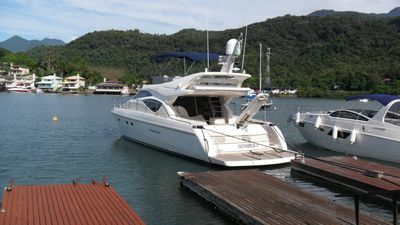 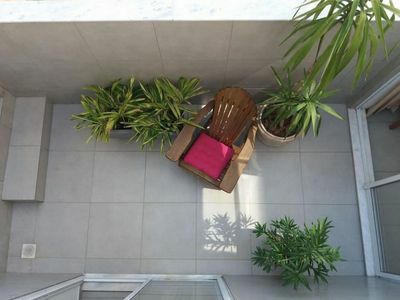 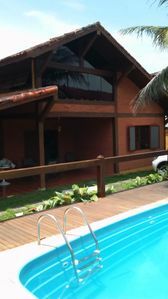 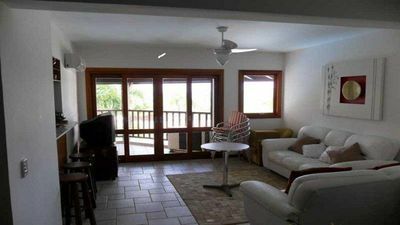 Apê ample, wonderful in Ponta da Praia in Santos, 3 bedrooms, 2 WC.